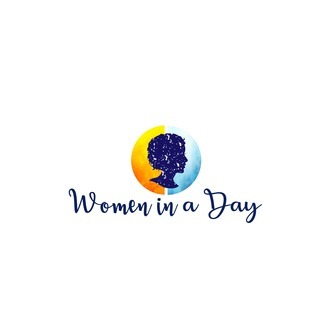 Women in a Day is a podcast created to give a deep look at the daily lives of women of all kinds, from sunrise to sunset. Join hosts Jenny Halsor and Portia Hensley for an in-depth conversation with an inspiring woman each episode. 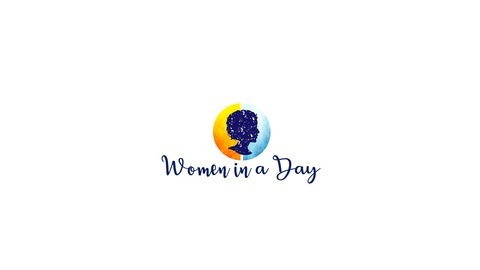 The lives of some women may sound familiar, others may be a surprise but all will leave you with a greater understanding of what it's like to walk in another woman's shoes for a day. Sarah Wolfer is ready to change a culture where women leaders are so needed - youth athletics. Sarah created Girl Boss Sports when she saw the correlation between female leadership and involvement in sports. We are huge believers in the mission of Girl Boss Sports and can’t wait to see programs and clinics like Sarah’s becoming standard practice in female youth sports.